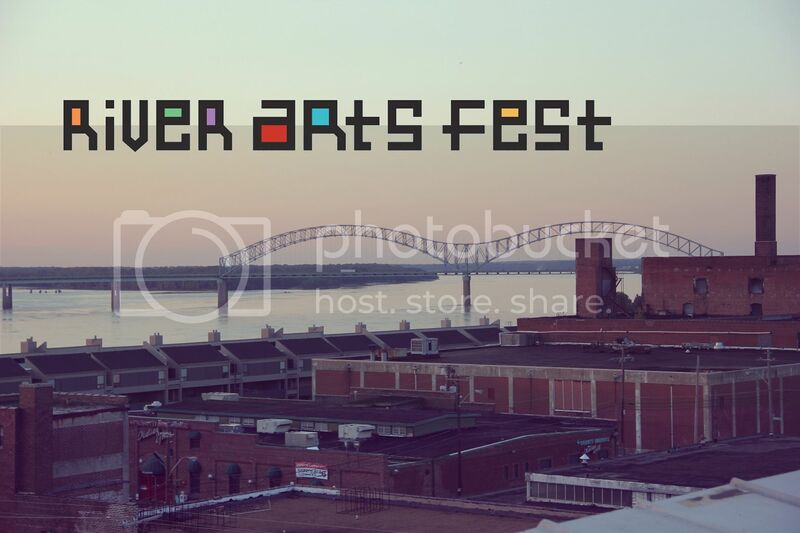 If you're in Memphis this weekend you do not want to miss River Arts Fest!! It promises to be three days of artist demonstrations, live music, interactive art stations, and food (everything in Memphis involves food) anddddd it all takes place in my favorite part of town, the South Main Arts District! It's free on Friday night and it's only $5 admission to get in on Saturday and Sunday. Alsoooo the weather looks like it's going to be great!! I'll be honest, we've never been! We also might not be able to go this year!! So do me a favor, go for me and tell me all about it, ok??? I'm taking a loonng weekend off work this week so I think I'll spend all day Friday downtown! Thanks for reminding me this is happening, I missed it last year! Year before last I totally volunteered selling beer and wine and it was so fun!